We enthusiastically support the Dutchess County Regional Chamber of Commerce. The local business community has truly benefited from the promotional efforts of the Chamber. 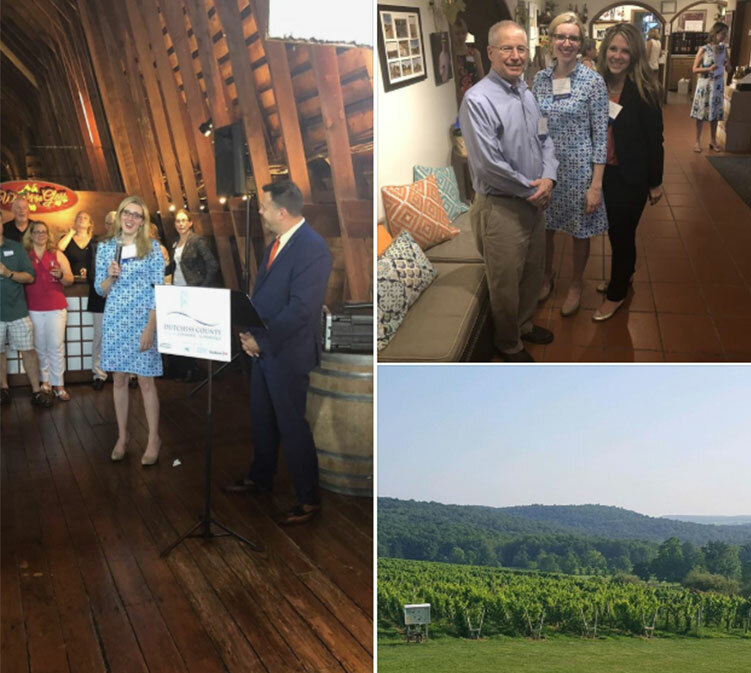 For several years, Mackey Butts & Wise LLP has sponsored the Business After Hours Event held annually at the Millbrook Winery. The Event which was held this year on August 29th was another memorable experience. We hope you can join us again next year for this important event at one of the most picturesque venues in the region!